At NWTT, we recently celebrated a milestone birthday as we hit the big three-oh. Established in 1989, our company has continued to grow and evolve, becoming a leading regional supplier to both the general public and trade orga­nisa­tions. We now operate from a total of four different sites, allowing us to deliver our select range of timber and building materials across an ever-widening radius. This is where our head office and distribution centre have been located since 2008, when we moved from our previous premises in Haydock. Ashton-in-Makerfield is located in the outskirts of Wigan and is home to our admi­nis­trative/­sales teams, as well as being the base location for our fleet of delivery vehicles. The 11-acre site has been purpose-designed and boasts an array of bespoke timber treatment facilities. Our Manchester premises are located in Walkden and have been part of our group since 2009. This depot is our landscape gardening hub, manufacturing and distributing more than 95% of our fencing, garden furniture and gates. Onsite facilities include panel manufacturing machines, cement mixing plant and dipping preservative tank. Since 2007, these premises have been supplying our full range of timber and building products across the Merseyside area. As well as supplying to trade and general public, our St. Helens depot also supplies to other builders merchants, which is a testament to the impeccable quality of our products. Rosbotham's is a family-run DIY company that has, over several decades, built up an impressive reputation in the local community. That's why, when NWTT acquired the company in 2000, we decided to keep the original name. The Skelmersdale premises offers access to all of the products carried by NWTT, as well as a wide selection of its own products including plumbing and electrical equipment. 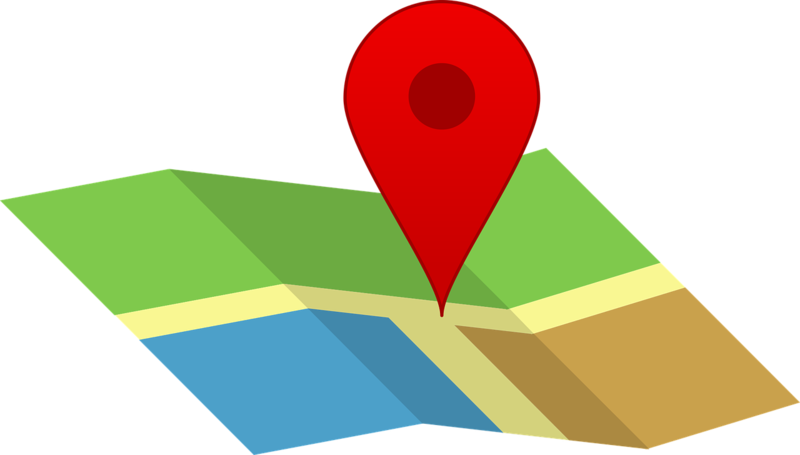 Find out more about our locations and company history on our website.